dessert | What's on my plate today!! 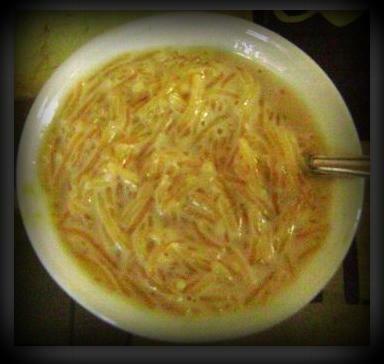 Onmyplate today is a sweet dish ” Roasted Sewai Kheer (Vermicelli Pudding)” which is nutritious and full of energy!! Today’s special is a drink and believe me it’s liked by all the age group. This is one of the best ways for in taking Milk since many of us do not want to have it as we grow older but it is vital and essential for our healthy bones as well as for developing strong immune system. 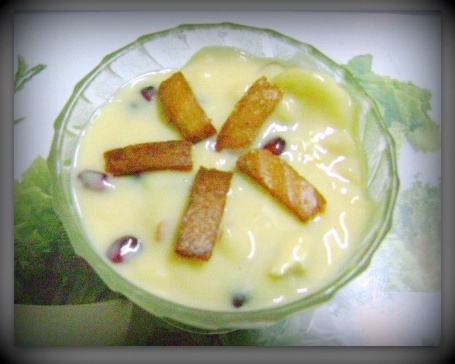 It’s easy to prepare at home, tasty and in no time you will win accolades from your friends and family!! So here goes the recipe for ‘Cold Coffee’………..
Garnish with coffee powder or grated chocolate and serve immediately before the ice-cream melts! !